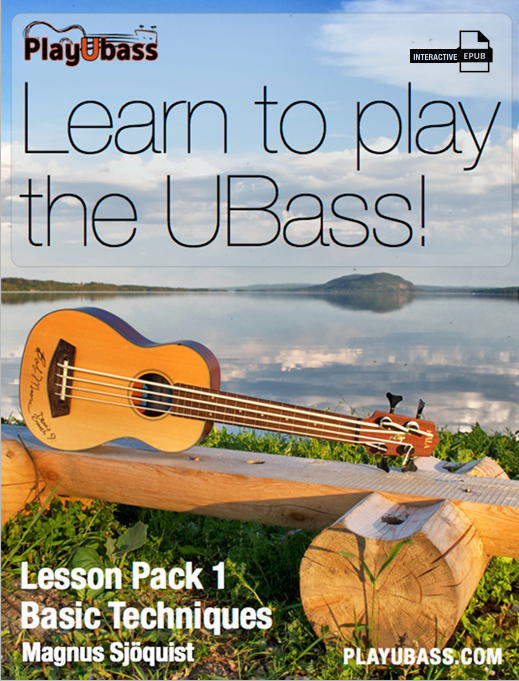 Learn to play the ubass | New version available NOW! – Play UBass! Learn to play the ubass | New version available NOW! My first ebook, Learn to play the ubass – basic techniques is now available in one more format! Windows (PC) and Android users can join the Apple (OSX/iOS) users and get a copy of the ebook! Read about the features here!